12 seasons in, and the Paddy's Pub gang are up to no good as usual...or are they changing their ways? 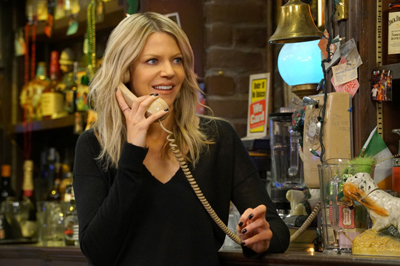 Despite some of the expected horrible behavior Dennis, Dee, Charlie, Mac and Frank exhibit, it seems as though a few of them may turn over a new leaf. Big changes are in store...How well do you know Season 12 of It's Always Sunny in Philadelphia?